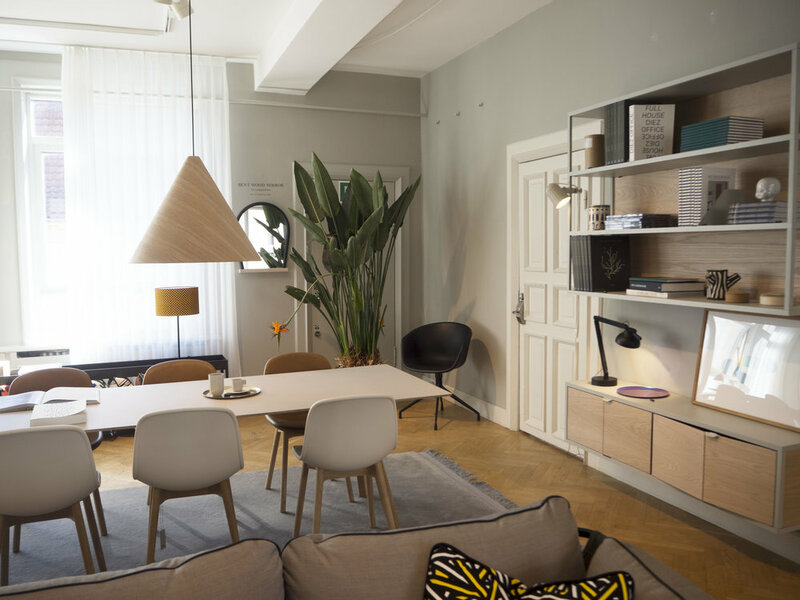 Nordic Nesting is a new design store in Copenhagen. 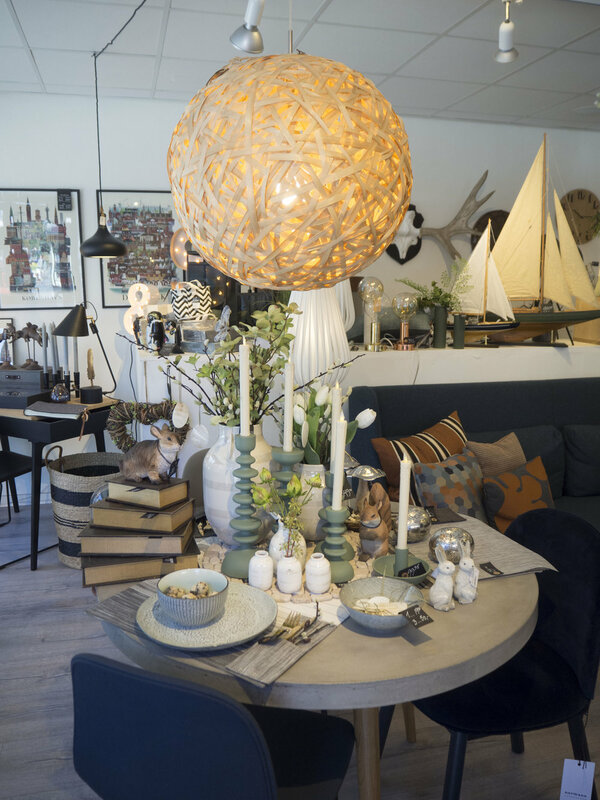 This store offers a large selection of Danish and Scandinavian design classics and art. 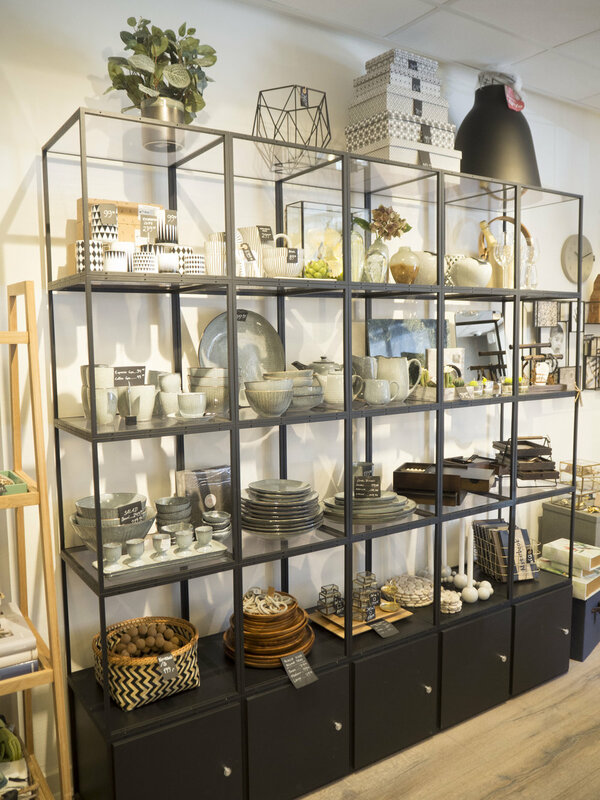 Brands stocked include Broste Copenhagen, Kahler, Gartex and Studioroof. 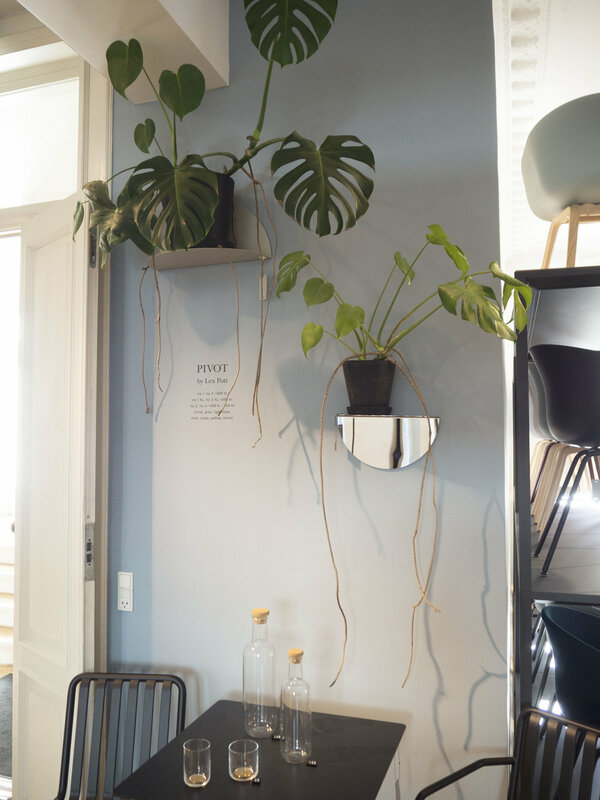 Product highlights for me were the hanging planters in brass and ceramic and the scandi sheepskin rugs in colour blocked materials. Plus they also stock my favourite Danish ceramic brand; Broste Copenhagen! You might have already heard of HAY? 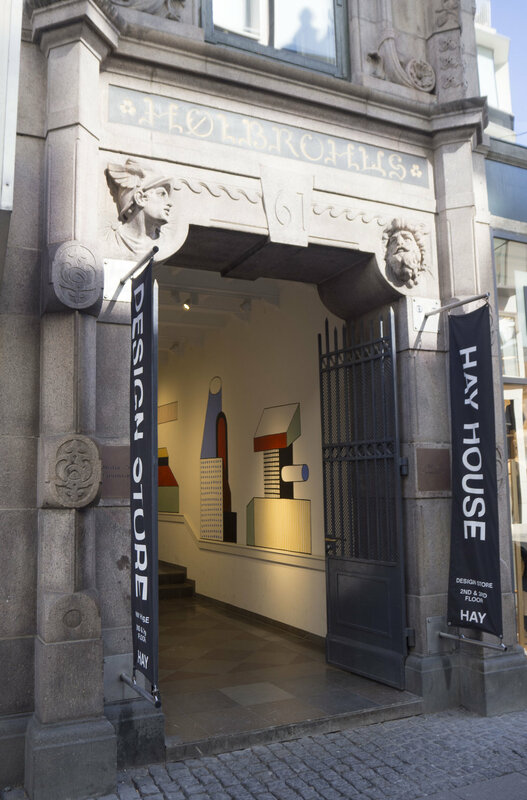 But if not, Copenhagen is home to the Hay empire .. hence the name Hay House for this entry. 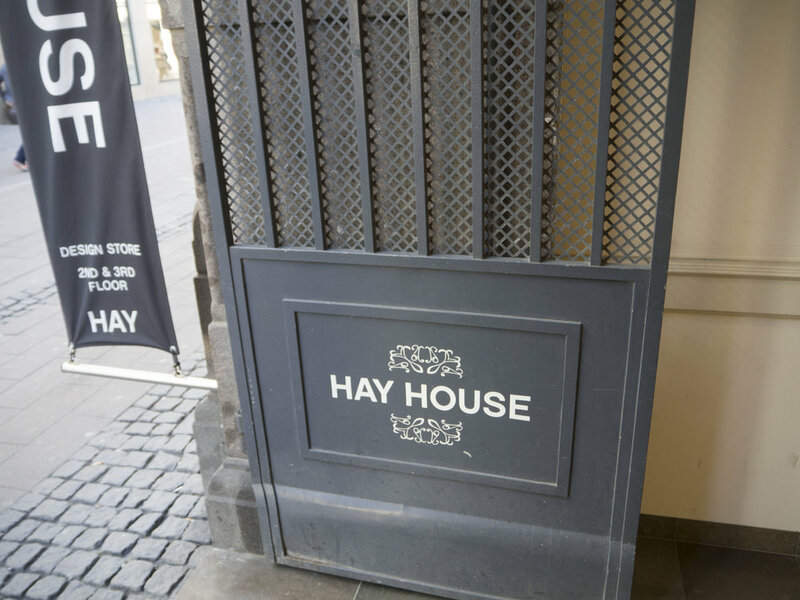 Hay house is the head office and mothership of this clever design empire. 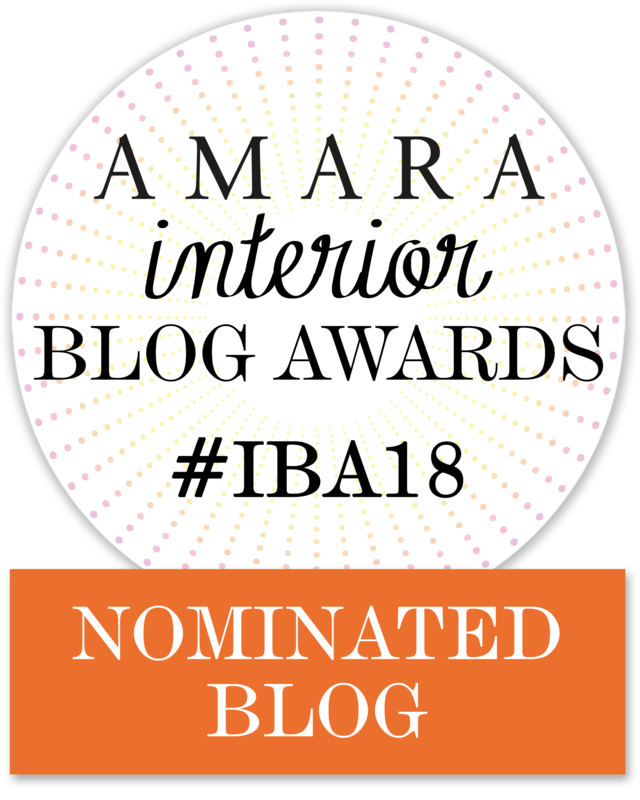 Founded in 2002 with ambition to create contemporary furniture with an eye for modern living and sophisticated industrial manufacturing. This is still their commitment ethos today, instead now Hay is a global mega brand with accessible accessories for a wide audience. The sofa's and chairs might be on the more expensive side, but the planters, scissors and stationary is certainly affordable for all! Plus if you're a fan of the brand, then you'll never find a bigger store than this. Have you ever wondered if there was a department store dedicated to just homeware? 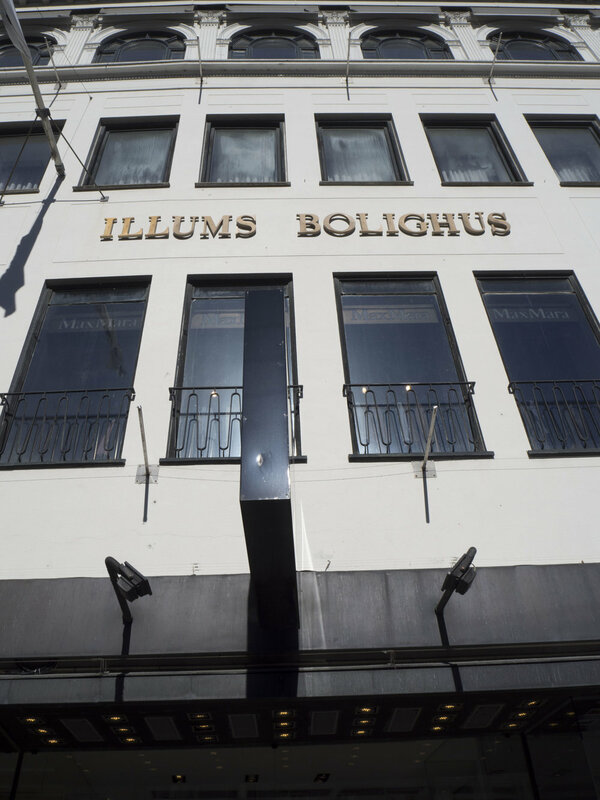 Welcome to Illums Bolighus in the heart of Copenhagen. 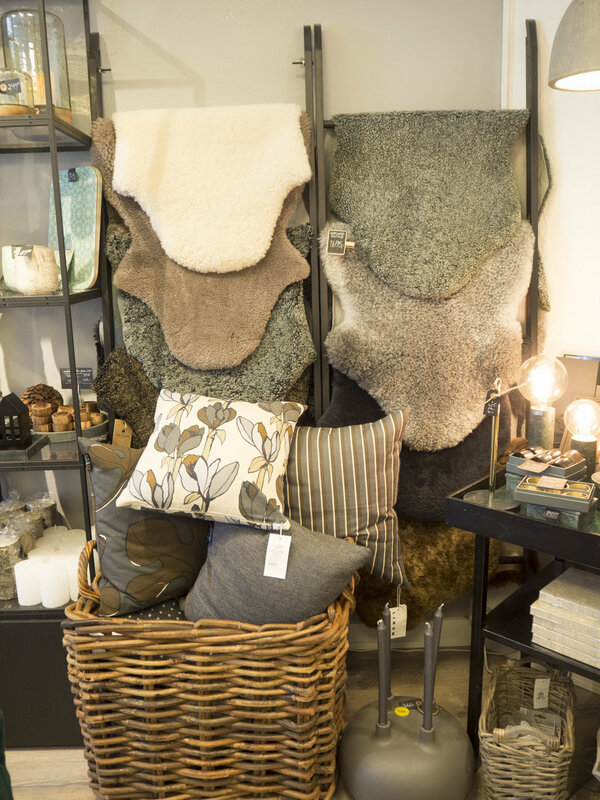 This store is the flagship of modern living, design and furnishings for generations. It is a real Utopia that always takes the lead when it comes to presenting both Danish and international innovation. The 10.000 m2 design emporium stands like an inspiring jewel on the pulsating Amagertorv in the heart of Copenhagen, its large, deep display windows decorated with the very latest trends in interiors. 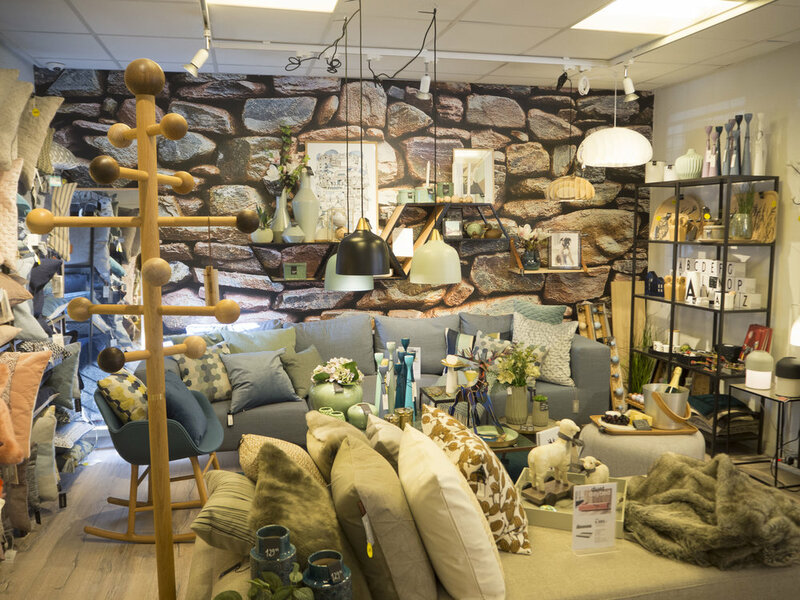 Stocking lighting, furniture, kitchen accessories, bed linen, art, mirrors and basically everything and anything you could ever want. 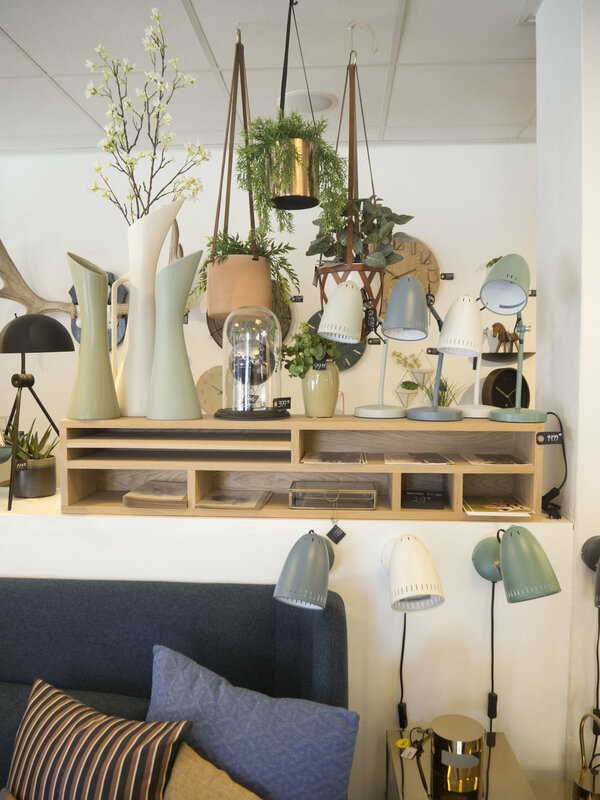 These inspiring and decorative displays tempt large numbers of Danish and international customers to go on a journey of discovery in an attractive, visionary and inspirational shopping environment.